According to reports in the crypto market, nearly all of the top 100 digital assets are making gains with the exemption of two. Among these digital tokens making profits is Ether. 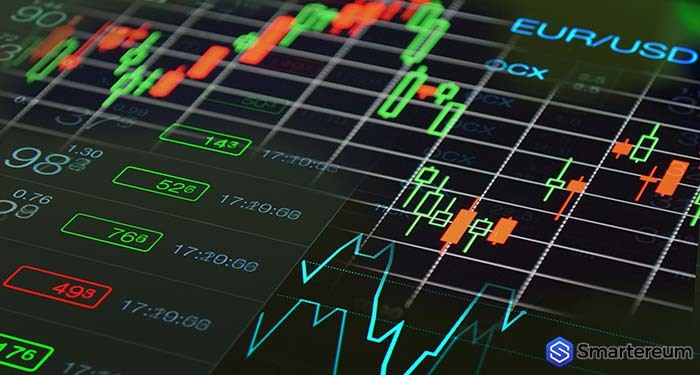 As of the last 24 hours, increases in nearly 10 percent have been attained in some digital coins (that make up the top 100 by market cap) which is a welcomed development for digital currency investors after crypto markets suffered a battering in recent weeks. Financial experts and market analysts believe that the gains recorded by cryptocurrencies in recent days occurred due to the positive news that Ethereum Blockchain won’t be regulated or regarded as a security under law in the United States. As of the last 24 hours, there was a decent support level formed at 445 USD in Ethereum’s price against the USD. Ethereum’s price started an upward shift and managed to change pace above the 460 USD and 480 USD support levels. There were positive indicators, prompting a bullish swerve above the 500 USD level. Buyers helped to push prices above the 23.6 percent Fibonacci retracement level from the last slide from the 545 USD high to 446 USD low. There was also a strong push beyond the 505 USD level and the 100-hour moving averages. It is also paramount to note that there was a push near a significant bearish pattern with decent resistance at 482 USD on the 100-hour chart of the ETH/USD pair. The pair succeeded in pushing above the 50 percent Fibonacci retracement level from the last slide from the 545 USD high to the 446 USD low. These are positive indicators suggesting that there could indeed be more gains over the 500 USD support in the near term. Looking at the upside, the barrier that follows is at the 540 USD level, where sellers will likely appear. From the chart, we can deduced that prices bounced back nicely and if the recent rebound is correct, we could see more gains above the 520 USD level. On the downside, however, there is initial support at 500 USD, followed by 480 USD.